Nautel’s NRB4 Beacon Monitor Receiver is a precision receiver for the off-air monitoring of the transmitted NDB signal. 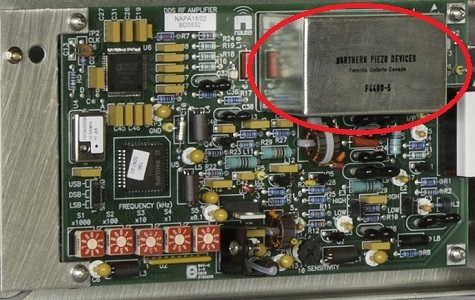 It is compliant with applicable FAA and ICAO requirements for the monitoring of low frequency NDBs. The NRB4 replaces the popular Nautel models FAA9893 and NRB3. Nautel’s NLA/2 Active Ferrite Loop Antenna is used in conjunction with the NRB4. A versatile mounting bracket makes it easy to install on flat surfaces or on a 2.5 inch diameter, vertical pipe. Tuning is accomplished with easily adjustable links. The NLA/2 replaces the popular Nautel model NLA/1. 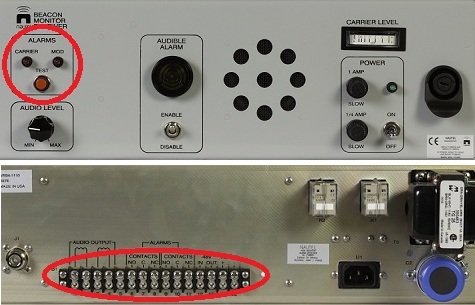 Highly stable DDS carrier frequency reference. Local and remote carrier level, modulation level/loss and keying loss alarm indications. Calibrated carrier level reference meter. NLA/2 is easily field tuned using adjustable links. 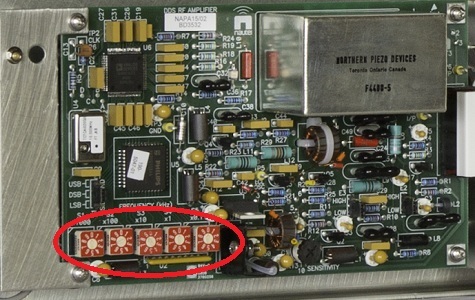 Frequency of operation is user selectable via a direct digital synthesizer using advanced DDS technology to produce a highly stable RF reference at the desired operating frequency. The NRB4 may be easily tuned in the field for the desired frequency of operation without changing/adding any components. The NRB4 has excellent selectivity defined by a stable IF crystal filter which provides more than 50 dB rejection 6 kHz away from the normal operating frequency, making the NRB4 much better in situations where there is interference in adjacent channels. 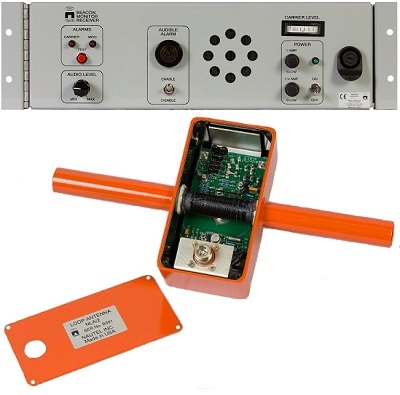 Adjustable thresholds and time delays enable the NRB4 to provide alarms in the event of reduction in carrier power, reduction in modulation depth, loss of keying, or changeover on a dual beacon. Alarm indications are visual LEDs and external contact closures for remote signaling. An optional audible alarm, with inhibit switch, provides a local audible alarm via the built-in sonalert. A built-in speaker allows for aural monitoring of the NDB modulation tone and identification (Morse) code. A built-in carrier reference meter allows for a visual indication of a change in the received carrier level. 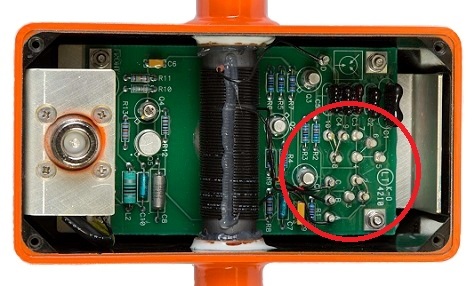 The NLA/2 may be easily tuned in the field for the desired frequency band of operation, via adjustable links, without changing/adding any components.